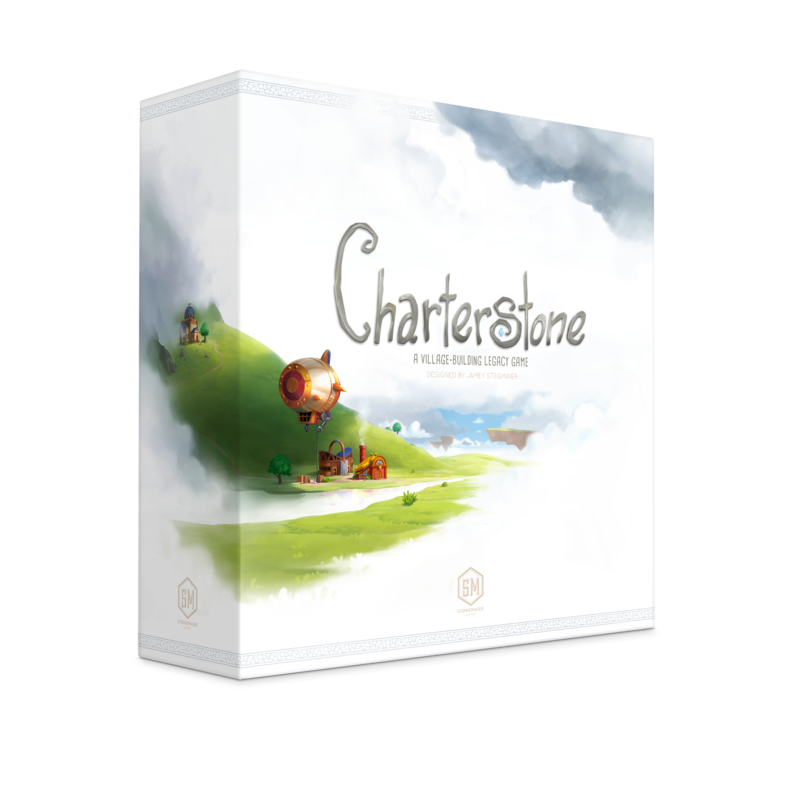 Your journey through Charterstone�s many secrets will last 12 games, but it doesn�t end there. Your completed village will be a one-of-a-kind, variable worker-placement game. Or you can purchase a completely optional recharge pack to play a second campaign.